Removalists Sydney to Melbourne are known to make your interstate moving unbelievably easy and efficient. Most removalists services already offer the complete services, which include packing, moving, unpacking, and cleaning. 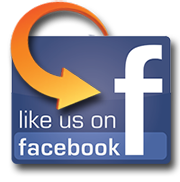 They are dedicated to provide you with quality service using the best tools only. With all of these incredible offers, you might start wondering what you can do to make things a little bit easier for them. Most Removalists Sydney to Melbourne would appreciate an early appointment because it will give them plenty of time to prepare. Although they are also ready to serve you with a late appointment, it would be best if you do not practice calling them just weeks or days from the move. An understandable case is when the move is really for the last minute. Items you haven’t used for more than a month. Furniture that are already worn out. Appliances that have been repaired more than twice. Clothing you haven’t worn and are just stuck inside your cabinet. Scratch papers, or unused books and magazines. It is recommended to get rid of items that you don’t regularly use, so that the amount of items to be packed and moves will be reduced. Doing this can minimize the chances of confusion and miscommunication between you and the removalists, for a much smoother process. There will be times when you will require special instructions for your items. It is recommended to let the Removalists Sydney to Melbourne know about them immediately, rather than waiting for the actual day where everyone will be busy. You can let the movers know about them even on the day of your appointment, or calling them a week before the move. This will prevent any obstacles and misunderstanding from happening. 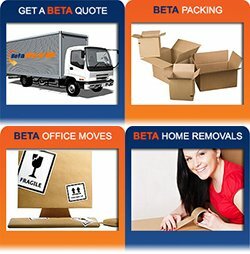 Are you looking for the best removalists that can offer you professional services at a competitive price? 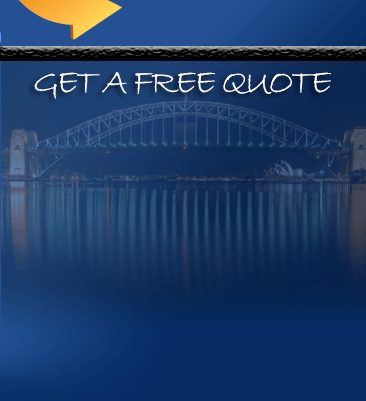 Call Pro Removalists today at 0432 330 860 for your FREE quote!